A Fellowship Group is a gathering of people (many just like yourself) around a common cause, shared interest or stage of life. These groups meet at various times and for various purposes. No matter which Fellowship Group you choose to attend, you will find warm, friendly people who will welcome you just as you are. 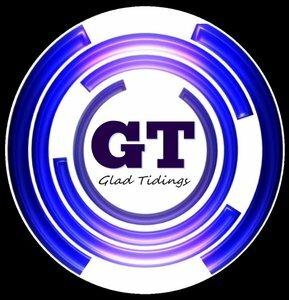 For a current list of groups at Glad Tidings Church click here.